As brightly colored, sugary refreshments, frozen drinks are providing another reason to stop at a convenience store or a restaurant. These sweet and refreshing frozen beverages, which include frozen carbonated drinks, slush, granita, shakes, and smoothies, have a growing popularity. These high-demand products have low ingredient costs, which bring high profitability for operators. 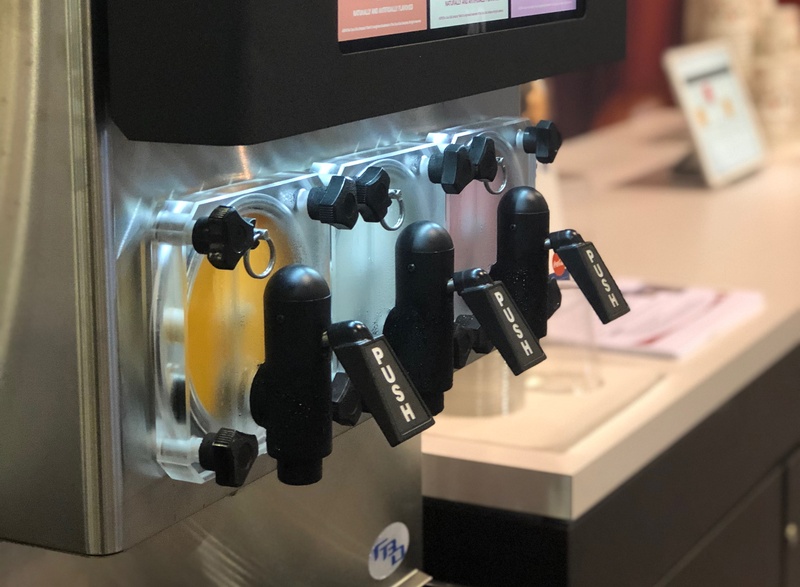 According to the Convenience Store News Market Research in 2018, the average in-store gross margin percentage is the highest for frozen dispensed beverages at 65%. 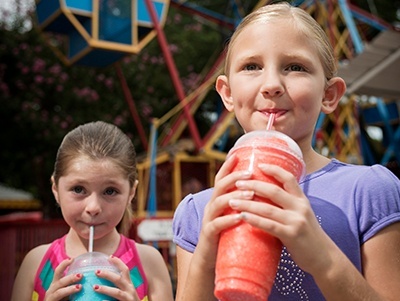 Frozen beverages also help increase customer loyalty. These frozen beverages are convenient grab-n-go treats that go well when paired with salty snacks or other sweet customer cravings. 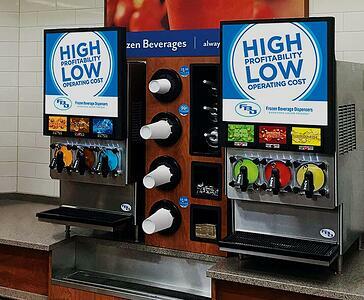 According to Anne Baye Ericksen, Convenience Store Decisions, more and more, convenience retailers are taking advantage of the traffic- and profit-driving value of frozen dispensed beverages, prompting them to widen flavor assortments in traditional carbonated and non-carbonated products. Combining flavor profiles is one of the most notable trends in beverages. For example, offerings like ICEE’s Warhead’s pairings of strawberry basil or black berry mint limeade. More specifically, savory beverage coupled with sweet flavors are set to become the next beverage breakthrough, said Ericksen. Consumers are becoming more open to try new flavor combinations. This allows for more opportunity to get creative. Cherry, blue raspberry, cola, and lemonade are among the fan favorite flavors. Recently the beverage industry has seen a boost in cold brew coffee flavors. 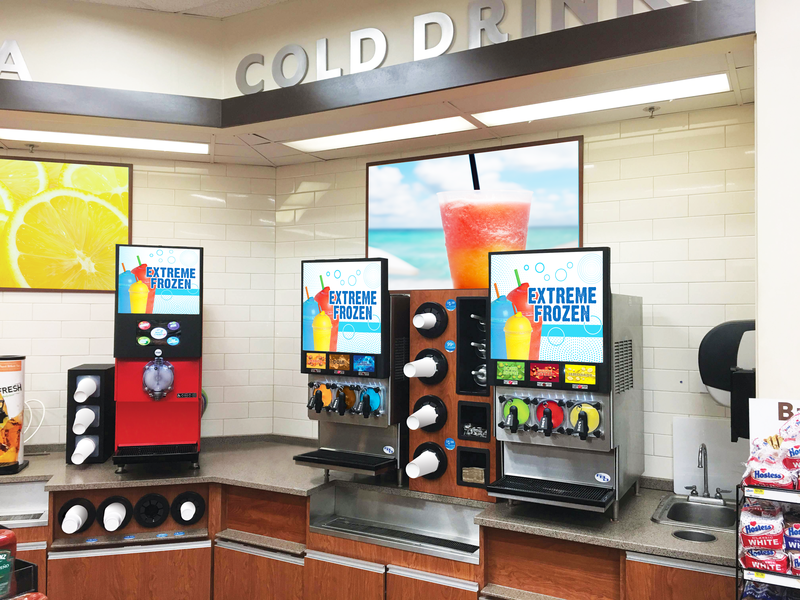 New and innovative equipment has allowed quick-service restaurants and convenience store operators to expand their menus and grow their in-store offerings with these popular frozen beverage flavors. Take advantage of this opportunity to help consumers quench their thirst with these enticing frozen concoctions. Increase your location’s foot traffic by offering consumers beverages that provide a memorable experience. Make your customers feel like kids again!